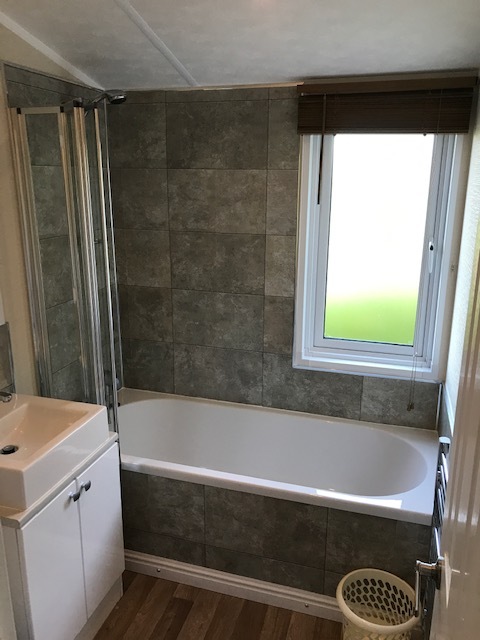 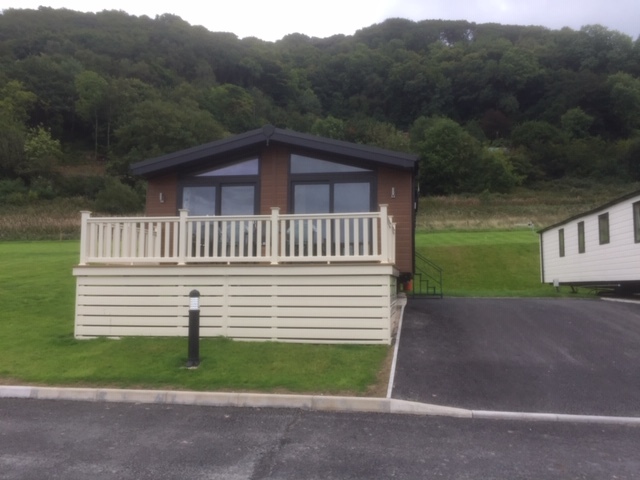 Great value holiday home with all the home comforts you are used to. 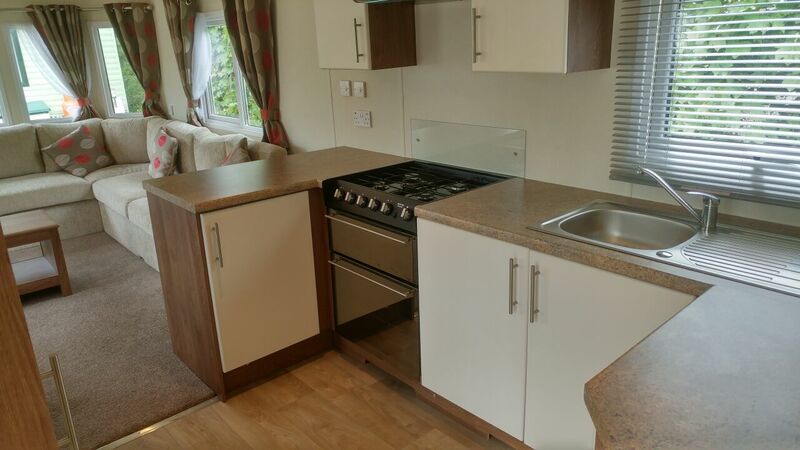 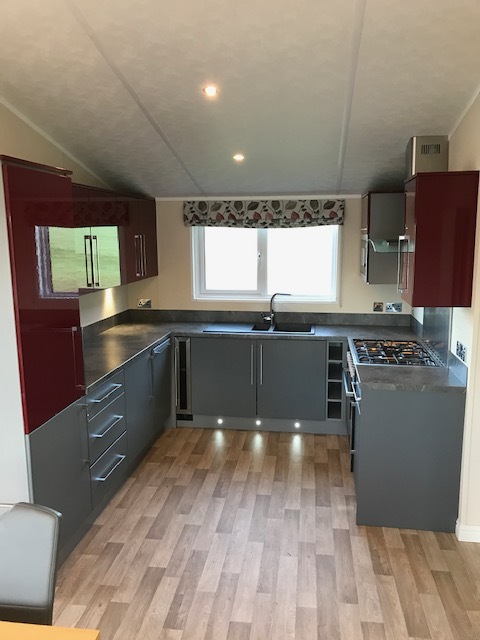 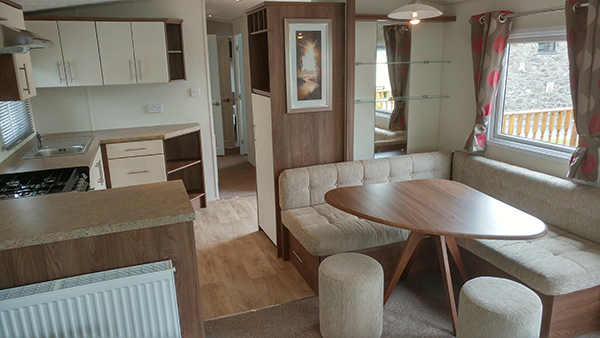 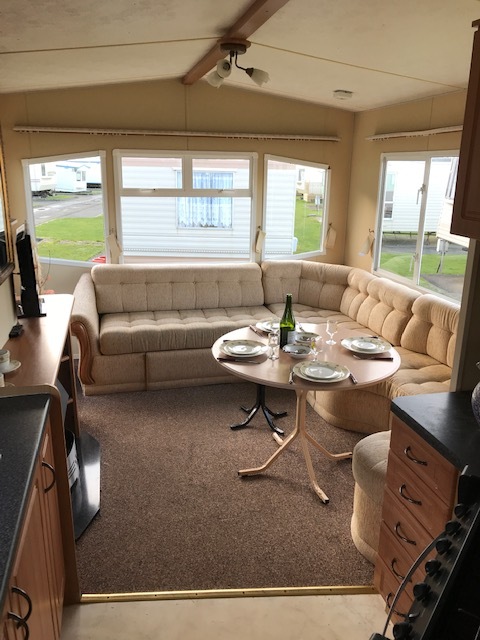 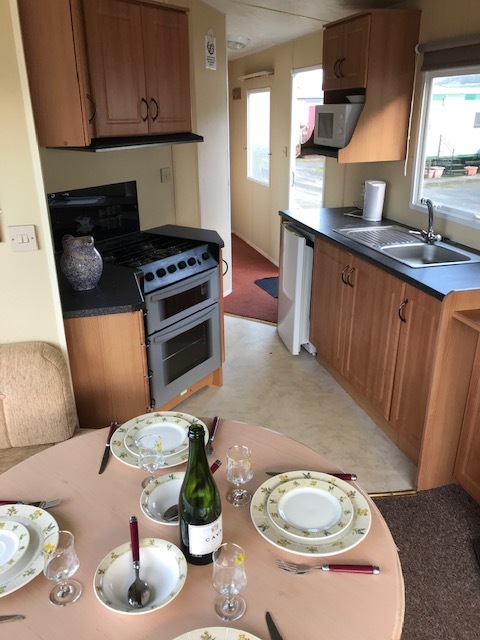 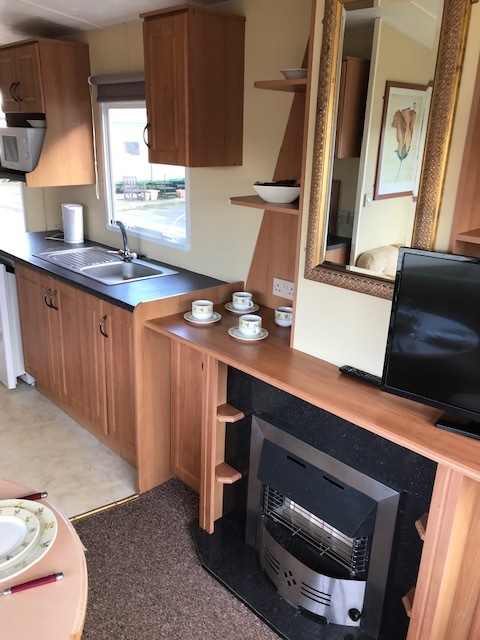 This caravan comes with double glazing and central heating, meaning you'll be comfortable in those colder months. 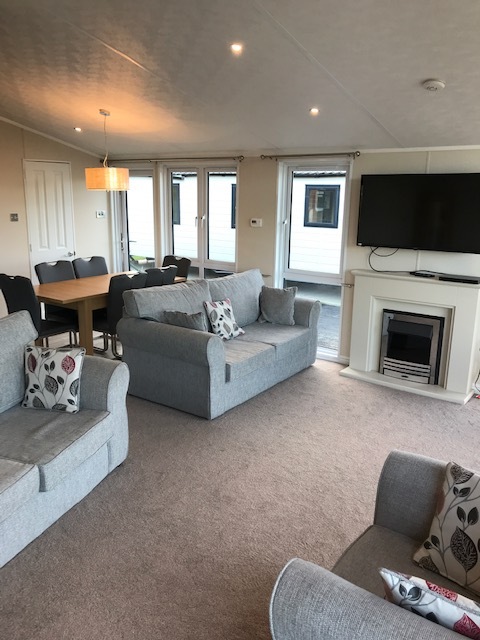 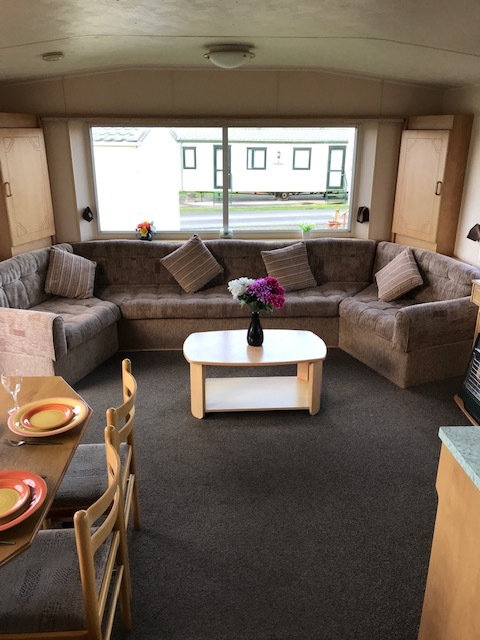 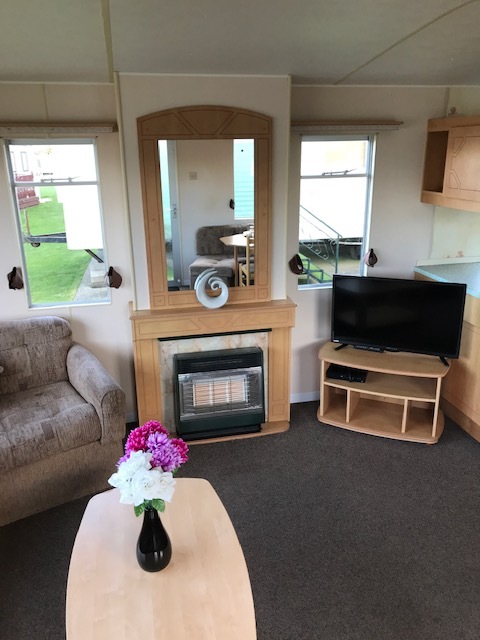 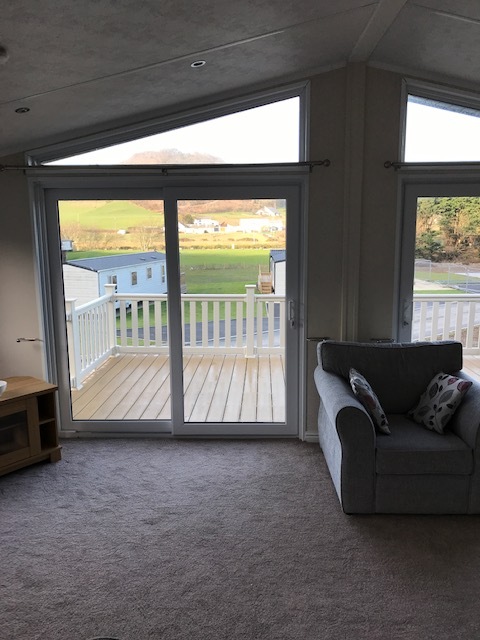 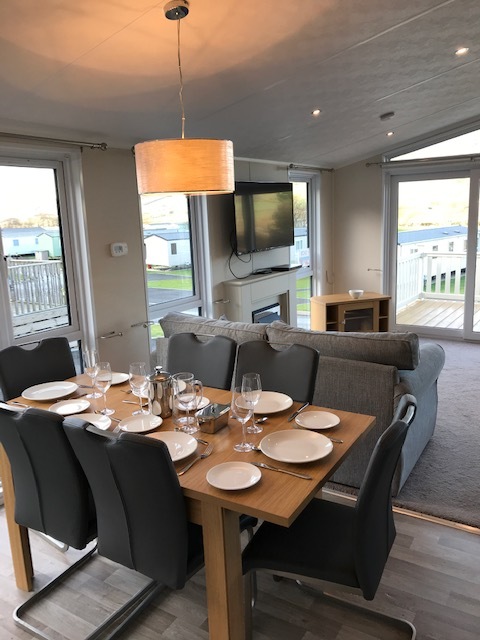 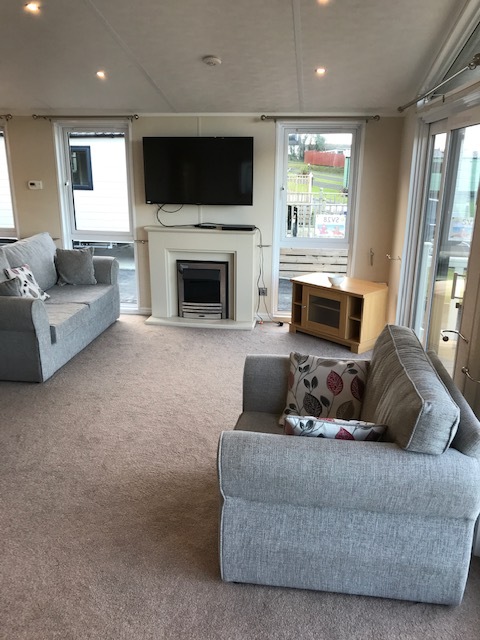 Clarach bay holiday park is nestled in between 2 hills, so almost gives it a valley feel, on arrival you get given a map of the park and the area where you van is located circled, keys, entertainment passes and programme of activities.